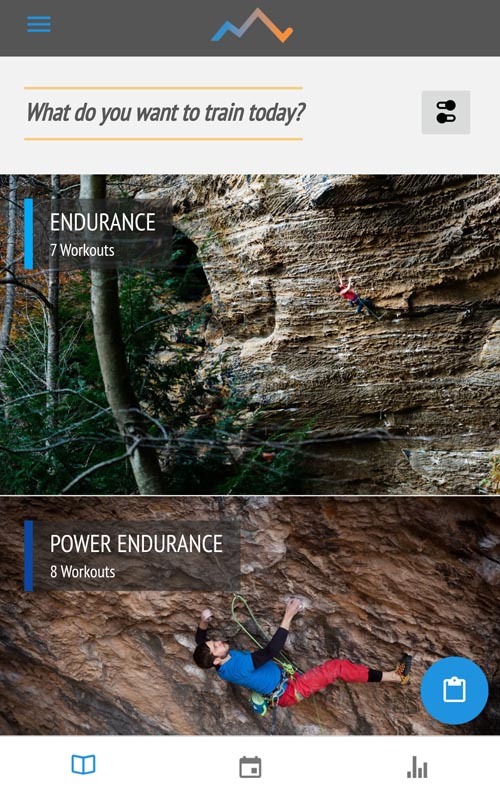 A 12 week block of Climbing Training Plan Lite. Includes recurring assessment to measure your progress. Every climber has unique strengths, weaknesses and goals so no single training plan will work for everyone. This is why we write every training plan lite by hand. Before starting on a training plan lite we’ll first put you through a mini-assessment. This allows us to measure your strengths and weaknesses. We’ll also ask you a few details about your goals, training history, available facilities etc. Once we have this information we’ll sit down and write you a 3 month plan that is uniquely tailored to you. 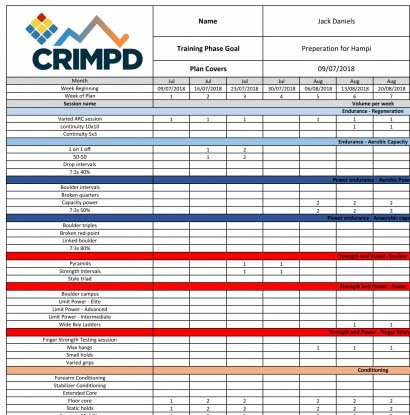 The Training Plan Lite is based around sessions from our Crimpd App. This means you can leverage the best logging and analytics platform for your climbing training and track progress over the weeks. 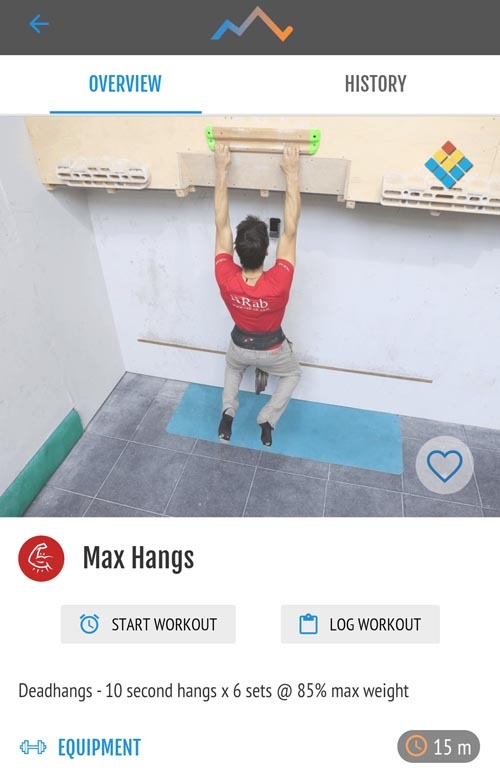 By purchasing the Training Plan Lite you are getting access to our team of highly experienced plan writers who will schedule your training to target the results of your assessment and details of your goals to help you become a stronger and fitter climber. You must be injury free to start a training plan lite with us. You must be over 18 to start a training plan lite with us. You are solely responsible for execution of the plan and we cannot accept any liability for injury sustained during the plan. You must have access to the Crimpd App on either iOS, Android or the website as this contains all the details of each training session. 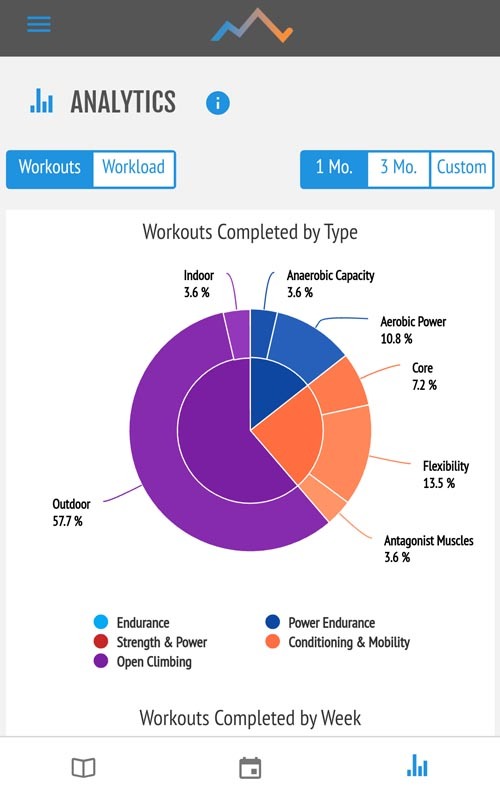 In order to purchase and use a Training Plan Lite you will need to be injury free. This means that you currently have no injury which could affect your ability to rock climb or train and have not been advised my a medical professional to cease climbing related activities. 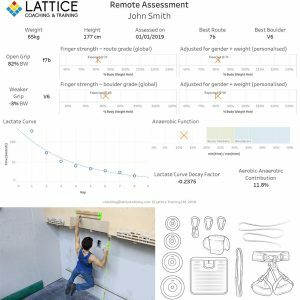 The Lattice Team will be creating training plans based on the understanding that they are working with an un-injured climber. Starting any training, such as a Lattice Lite plan, with an existing injury could result in further injury. Through our premium plans we work with U18 athletes and also climbers who are wishing to start their rehab process back into full fitness. The premium package includes weekly email access to our coaches and also an in-house physiotherapist. If you mislead the Lattice Team regarding any climbing related injuries we reserve the right to withhold training services without refund. Most physical training involves a risk of injury. The Lattice team will act as training plan consultants in order to help you schedule your training. The team cannot accept responsibility for the application of this training beyond prescription. Advice and guidance will be provided by the team regarding reducing risks, however, you should begin this process only if you are happy with taking responsibility for associated risks. Please see below for more details. Please note that your Training Plan Lite must be used within 6 months of purchase. Are you currently injury free? Do you accept that completion of the plan is at your own risk?